When it comes to weightlifting, more is not necessarily better. Building muscle and strength relies on a good balance between rest and recovery. Not allowing enough time for recovery can lead to overtraining, which could end up halting your gains. 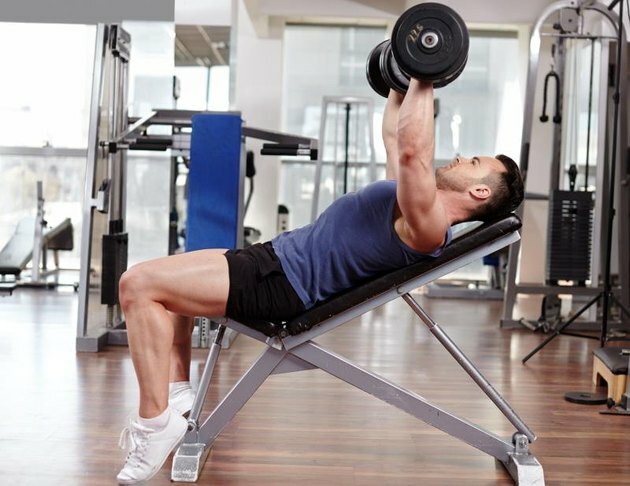 Generally it's a good idea to skip any chest exercises the day after you do a chest workout; however, it really depends on your fitness level, the intensity of your chest workout, whether you're experiencing any soreness and what type of push-ups you're doing. And, if you're an advanced lifter, back-to-back chest sessions every once in a while could actually stimulate growth. During a challenging workout session, your muscle fibers are damaged. Your body responds by attempting to repair the damaged cells. Immediately after your workout, special cells called satellite cells flock to the injured area, fusing to the damaged cells and to each other. This repairs damaged muscle fibers and forms new muscle protein strands, leading to an increase in muscle size and strength. The day after a tough workout, it's not unusual to feel some soreness. This is a sign that your body is still working to repair muscle damage. If your chest workout was really tough, you might even be sore for two or three days afterward. This is the effects of delayed-onset muscles soreness, or DOMS. Especially if you've added in some new exercises your body isn't used to, DOMS can be pretty marked. Typically, if you're still sore, it's an indication that your body is still repairing the damage done during your workout and that you should wait before doing any more chest exercises. It's normal to have lighter and heavier lifting days. If you took it easy on your chest day and you want to do some push-ups the next day -- go for it. If you're not feeling any soreness, it's a good sign that your muscles are ready for your next workout. If you're a beginner lifter and you're just starting out, take it easy. You're likely eager to put in work and see some results, but slow and steady wins the race in this case. You don't want to risk overtraining and injury. Pass on the push-ups and wait for the next chest-training day in your schedule. Even if you had a tough workout, if you're really strong, a few easy push-ups might be fine. In fact, if your muscles are stiff on day two, a set or two of push-ups can bring blood to the area and warm up stiff muscles. 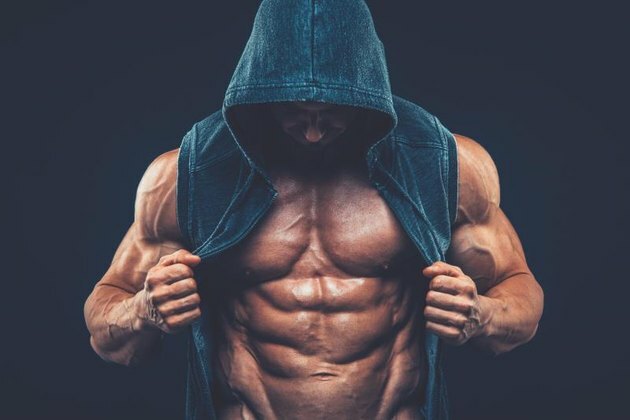 But this is really only the case if you have a very solid strength base; if you can pump out a few sets of 20 push-ups like it's no big deal, you can definitely do push-ups the day after your chest workout. There are a hundred different ways to do push-ups, so get specific. Push-ups with a 55-pound weight plate on your back when you're still experiencing DOMS -- not a great idea. Explosive plyometric push-ups when you're muscles are fatigued and weak? Also not a great idea. But, again, this depends on your level of fitness. If you're not sure it's a good idea, it's probably not. Can You Do Pull-Ups Every Day?